Lego City Undercover is a game developed by TT Fusion and released exculisvely on the Wii U on March 18th, 2013. 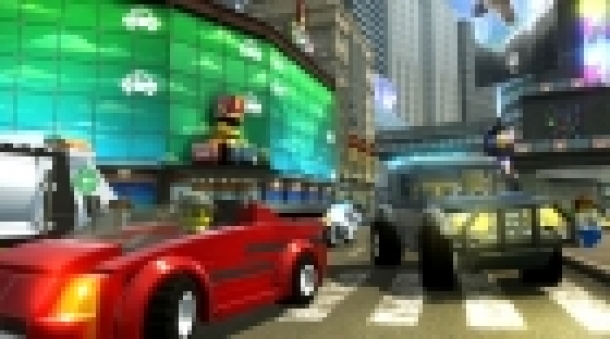 The game takes place in Lego City. 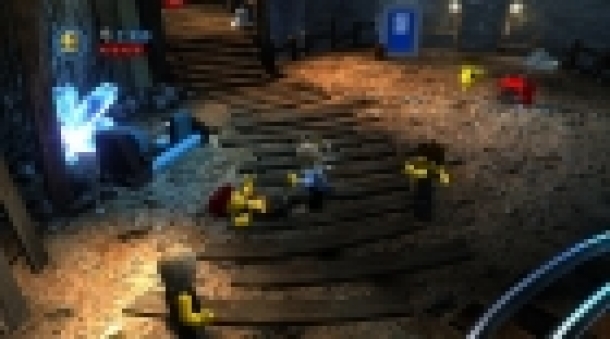 The main goal of the player is to complete 15 chapters of adventure and dicoveries, all leading down to one objective: Arrest the most-wanted criminal ever in Lego City. Rex Fury. A prequel is available for this game, made exclusively for the Nintendo 3DS, Lego City Undercover: The Chase Begins. The player will have over 100 vehicles at his/her disposal, once unlocked. These vehicles include helicopters, boats, police cars, ambulences, firetrucks, and over 50 normal, everyday vehicles. 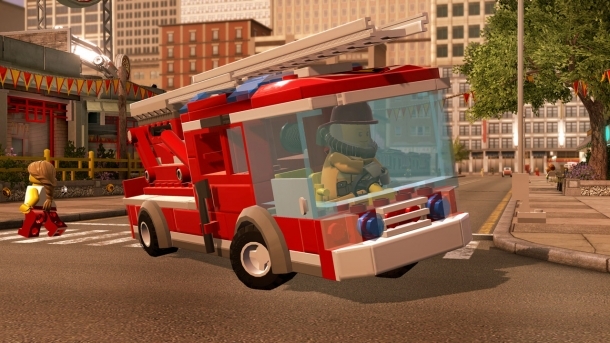 The player will also have the chance to unlock the "skins" of many of the characters in Lego City. It resembles a lot to GTA IV, but targeted for a younger audience. 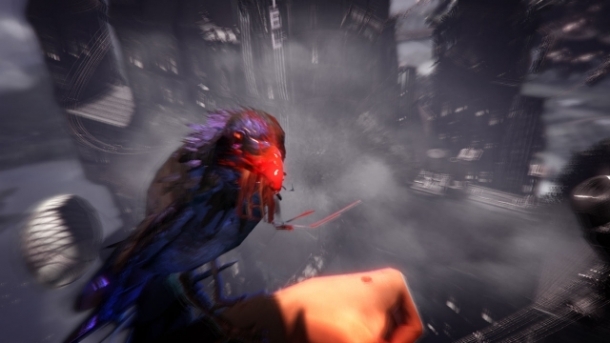 Once the story mode is fully completed, the player will be able to raom around freely in the world, with mini games that he/she can find around the city. 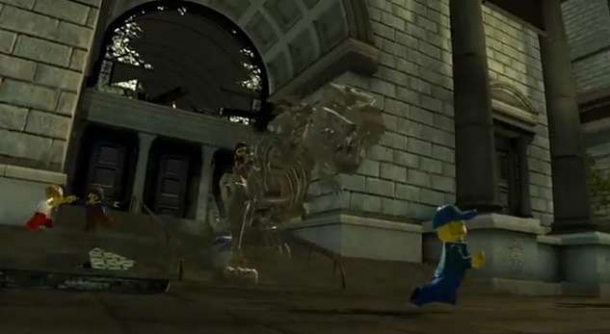 Chase McCain is a cop that was sent away from Lego City prior to th events of the game is returning under the pleading of the mayor since she thinks that Rex Fury, the most wanted criminal in Lego City, has possibly escaped from the Albatross Prison Island. She wants Chase to bring Rex to justice, like he did 2 years ago before he left Lego City. He arrives at the police station with a warm and happy welcome from his to-be friend, Frank Honey, but brings a dissapointment to the cheif police, Marion Dunby. Chase recieves police equipment, such as a police communicator (which in the game looks like the white Wii U Gamepad) by Ellie Phillips, and is quickly informed that Rex as escaped. This is where his adventure begins. The Wii U GamePad is woven seamlessly into the gameplay experience. Players use it to scan for hidden clues and criminals, receive mission updates and place waypoints on an overhead city map that displays their position in real time. Lego City Undercover will feature more than 100 vehicles, all inspired by LEGO city sets, allowing Chase to travel by land, air and sea. 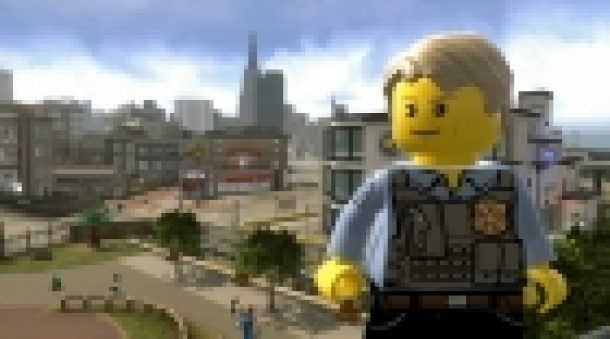 Lego City Undercover gets 9/10 from Eurogamer! Gah! Why does it still have to be 2 weeks away in the UK!